April 03, 2019: Google today began rolling out the second beta version of the Android Q update. Coming in as build qpp2.190228.021, the Android Q beta 2 update is available for download if you want to install it manually. April 02, 2019: Verizon is rolling out a new update to the Pixel 3 with the latest April 2019 security patches. The update, which has version PQ2A.190405.003, was first released early this month but as usual, it was staggered, which means its only now that some users are receiving it. According to the search giant, the update also removes screen flash when ambient display wakes for some Pixel 3 devices, brings better Assistant voice-unlocking, better Bluetooth and an option to change the Wi-Fi connectivity when you’re activating an eSIM for selective carriers. Google’s line of Pixel devices is well-known for being first in line to receive all the new updates. But there’s something you might not know and that is the devices are also guaranteed to get updated longer than phones coming from other brands. 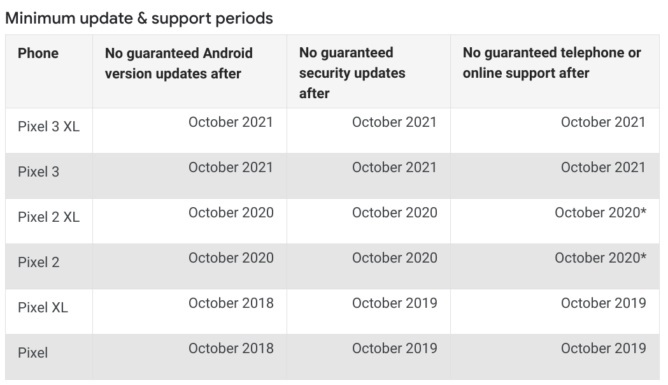 After officially introducing the Pixel 3 duo, Google has posted on its support website revealing the period of support for its latest flagships, but before that, here is the software update timeline. According to Google, the Pixel 3 will receive Android version updates and security updates for three years after launch. 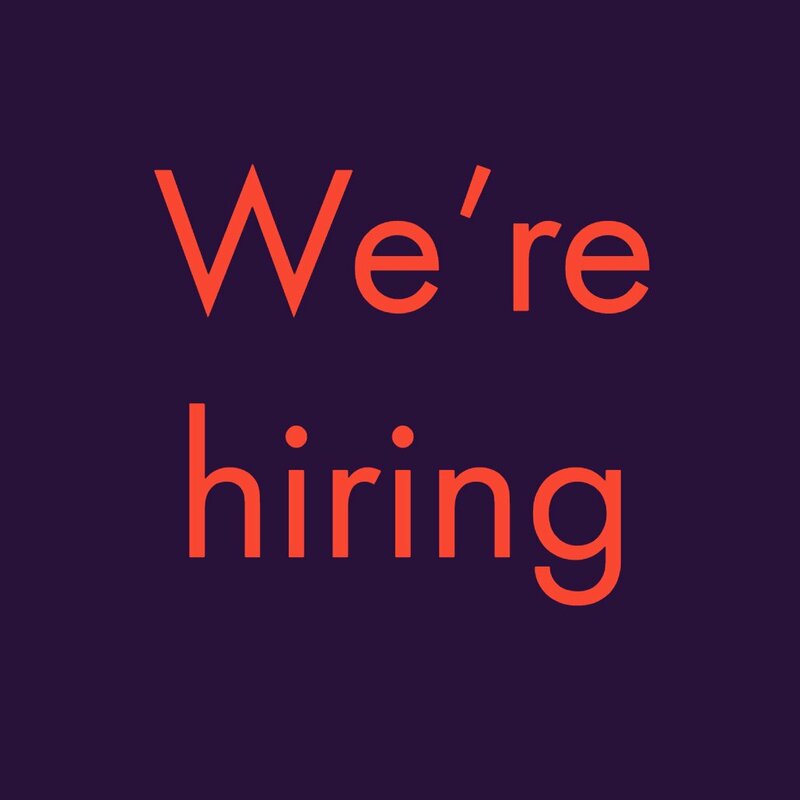 Or until October 2021. 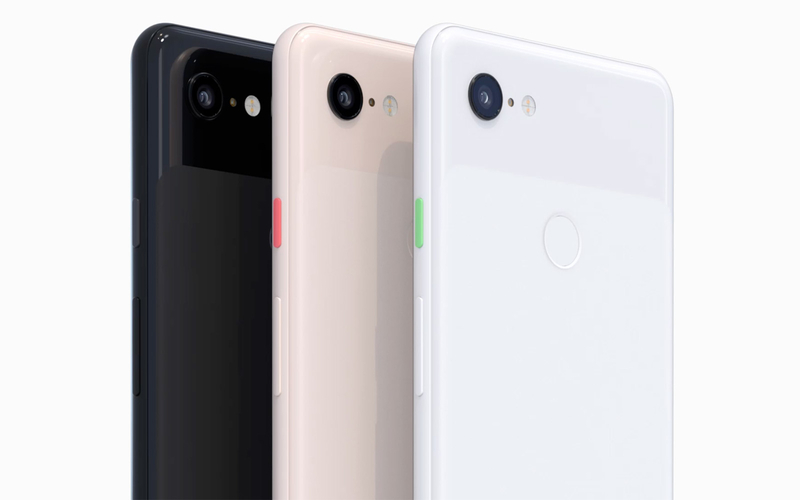 This means the Pixel 3 will see Android Q, Android R and Android S OS updates. At the moment, you can already download and install Android Q beta. It’s great news to see Google has renewed its commitment to updates, especially since other Android OEMs are so slow in updating their devices. Just take a look at Samsung, who is yet to start disseminating the stable Pie update on any of its flagships.